As a basis for the reintroductions of the fire-bellied toad, we will genetically analyse all populations in Lower Saxony. 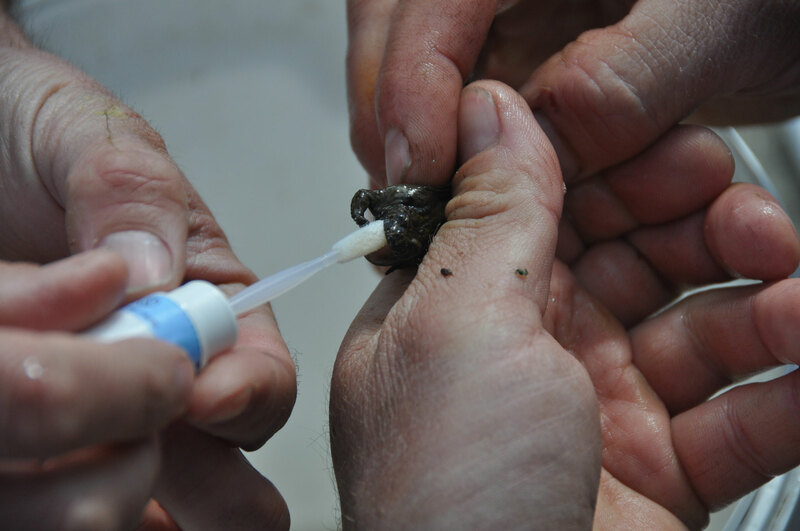 We will take buccal swab samples from the mouth of the amphibians and analyse them in a specialised laboratory. By doing this, we will ensure that only the genetically fittest and most appropriate animals will be used. 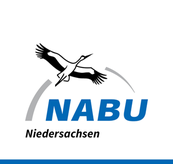 We cannot exclude the possibility that fire-bellied toads from other areas have been released in Lower Saxony populations. These would not be suitable for reintroductions.